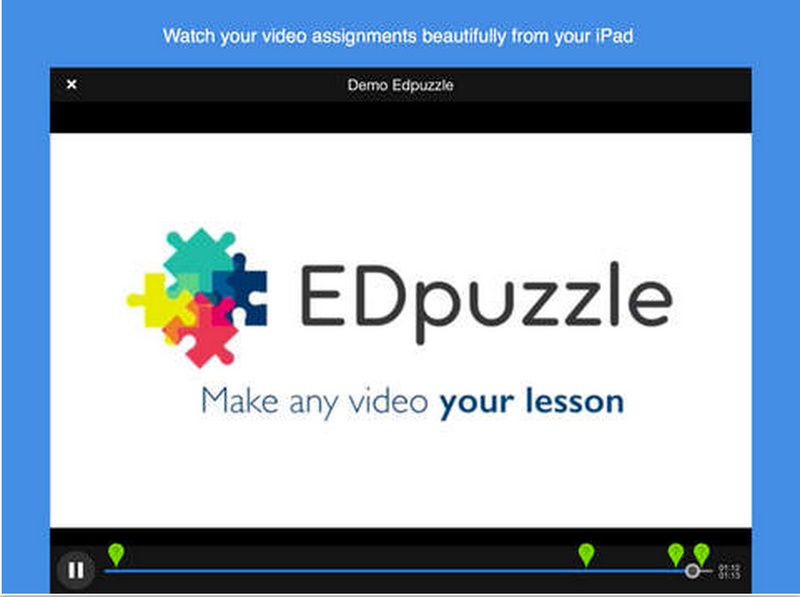 EDpuzzle is an easy and effective way to deliver videos in the classroom. Video is no longer a passive experience, with EDpuzzle video comes to life with audio-notes and questions. An interactive an unique experience for your students. Make any video your lesson. For students, EDpuzzle provides an easier way to learn through video-lessons outside of the classroom. Students can download the app and opt-in to receive video-assignments directly with questions, so they can check their understanding through the video. 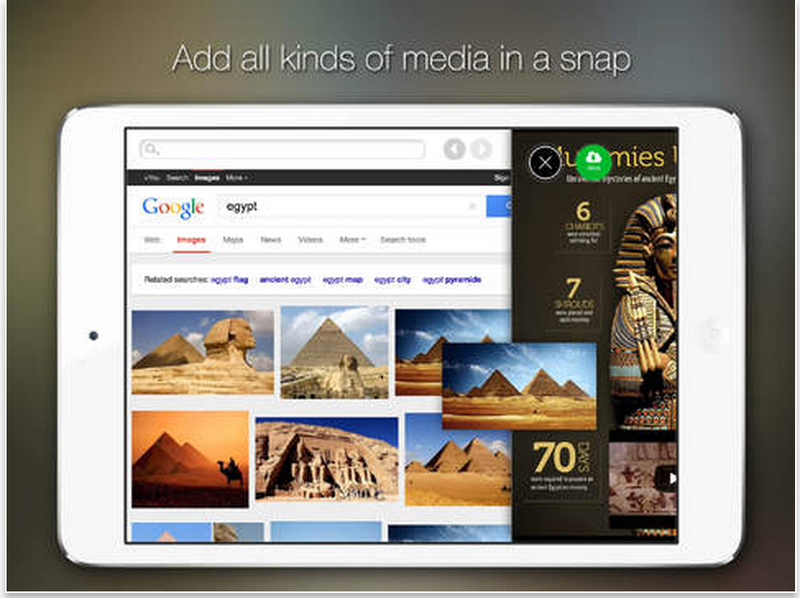 Glogster app allows you to create interactive glogs. A blog can combine images, graphics, audio, video and text. Goglster has a very easy and simple to use canvas.You can start with a predesigned template from the gallery and choose from the 10.000 unique educational graphics to add to it and when you are done you can share with others using different sharing options. 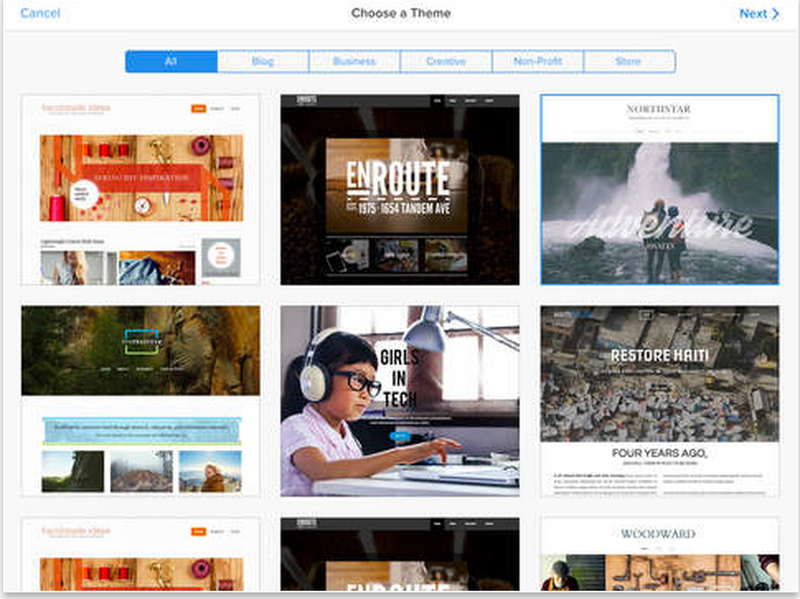 Weebly, the popular website creation platform, has now a powerful app that works on iPad. Besides Google Sites, Weebly is one of the best free web tools I have been recommending for teachers to use for creating classroom websites and students portfolios. Weebly has a very simply and easy to use editor that allows you to create your website within a couple of minutes. You can simply drag and drop different elements into your template and add your content and share your website with the world. 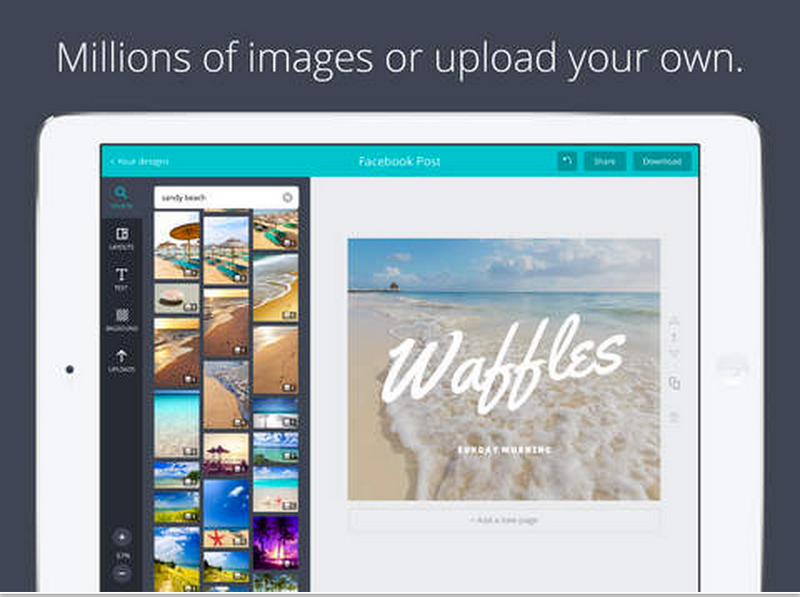 The popular web platform Canva has recently released a great free app for iPad users. For those of you who are not yet familiar with Canva, this is a web tool that allows you to create beautiful visuals, posters, and flyers. The simplicity of Canva is what makes it a viable tool for using in class with students. You do not need to be a graphic designer to use Canva. All you need is a computer or iPad and internet connection. Canva provides you with a variety of pre-made templates and layouts that you can choose from to create your poster. It also provides numerous images and illustrations to use on your layout.